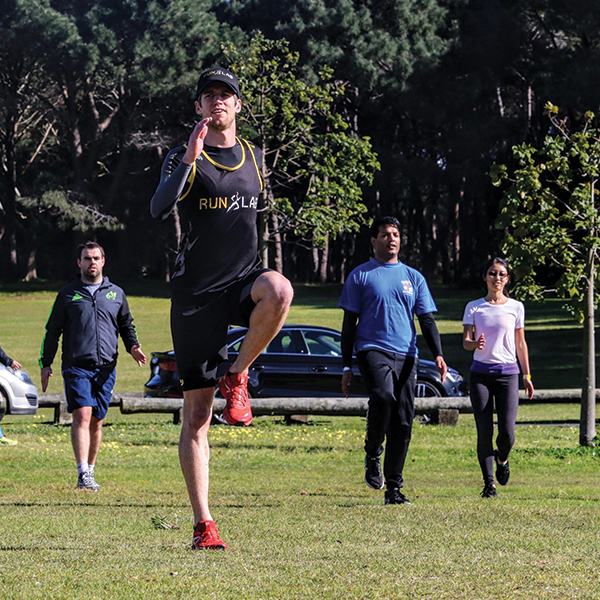 RUNLAB | Achieve your impossible – Runlab was born out of a desire to enable runners of all abilities the chance to better understand their running, be challenged and over time improve and become a faster runner. For those who are relatively new to running or who are trying to improve their running, the task of understanding what to do and who to ask is overwhelming in itself, so Runlab was created. Runlab will help you “Achieve your impossible”. Track, Trail and Gym run sessions bringing Elite to the Street! Runlab was born out of a desire to enable runners of all abilities the chance to better understand their running, be challenged and over time improve and become a faster runner. For those who are relatively new to running or who are trying to improve their running, the task of understanding what to do and who to ask is overwhelming in itself, so Runlab was created. Runlab will help you “Achieve your impossible”. Join Now for $49 Only! WELCOME – Week 1 Term 2! 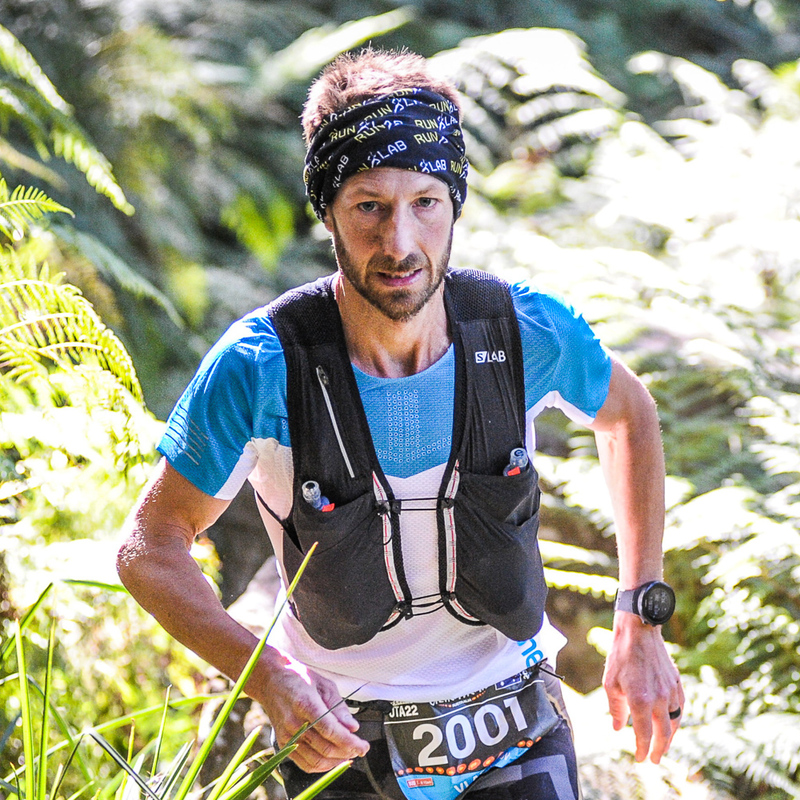 Competing at an elite level and coaching runners for over 15 years, Vlad combines experience; knowledge and a passion for helping runners strive for their real potential. ADAM is the founder of Up and Adam Performance training and has been training clients for over 15 years based out of Newcastle. Adams experience competing at an Elite level as an AFL player and runner is the perfect addition to the RUNLAB brand when it comes to Strength & Conditioning. With experience in competitive football, coaching and personal training, Benn brings a wealth of knowledge to Runlab as a coach to MyRunGroup, MyTrailGroup and RunStrong groups. Mitch is a great addition to our team. Not only himself an exceptional athlete but a very friendly energetic individual who brings that spark along to every session. Combined this makes him an excellent Runlab coach who is able to lead and demonstrate with experience and passion. Scotty is a determined and passionate coach, joining the Runlab family 12 months ago. He lives by the motto: #never4thagain. “I had a great race in 2017 at the Buffalo Stampede and just missed the podium. I vowed that after that I wouldn’t skip a training session no matter how dark, cold or wet it is”.